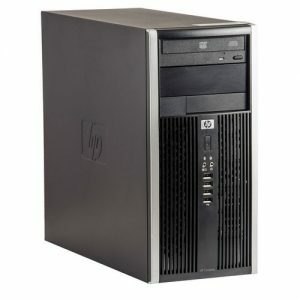 HP 6200 ELITE TOWER Intel® Core i5-2400 4GB DDR3, HDD 500GB, DVD. W10 Home. 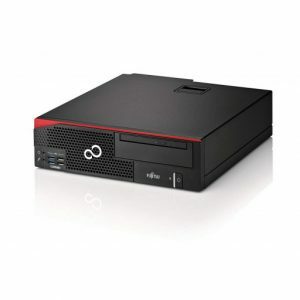 Lenovo M83 TOWER Core i5-4570 4096Mb DDR3 HDD 500GB. W10 Home. 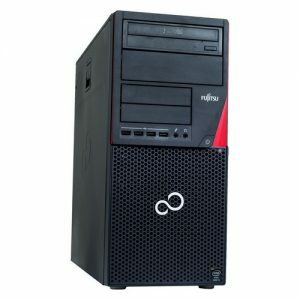 Fujitsu P720 TOWER Intel® Core™ i5-4570 QuadCore, 4GB DDR3, SSD 240GB, DVD. W10 Pro. 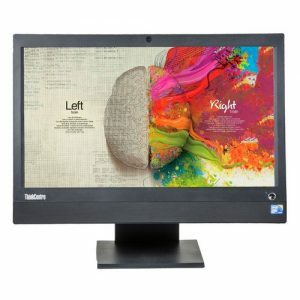 Più tastiera e Mouse. 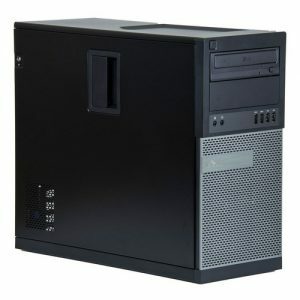 DELL Precision T3500... DELL Precision T3500 Workstation Tower Intel Xeon X5650 8GB DDR3, HDD 500GB, DVD, W10Home. 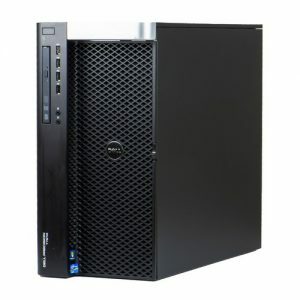 Dell Precision T3500 Workstation Tower Intel® Xeon® Processor X5650(12M Cache, 2.66 GHz, 6.40 GT/s Intel® QPI) 8GB DDR3, HDD 500GB, DVD, Geforce 605 1GB DDR, Win 10 Home. Ricondizionato certificato di grado A, condizioni pari al nuovo. 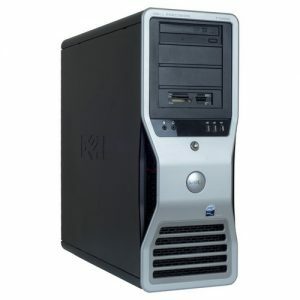 HP Z400 Workstation Tower Intel... HP Z400 Workstation Tower Intel Xeon W3520 8GB DDR3 HDD 500GB. W10 Home. 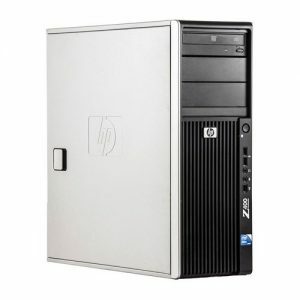 HP Z400 Workstation Tower Intel® Xeon® Processor W3520 (8M Cache, 2.66 GHz, 4.80 GT/s Intel® QPI) 8GB DDR3 ECC, HDD 500GB, DVD NVIDIA FX3800. Windows 10 Home. 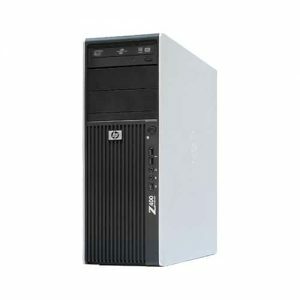 HP Z400 Workstation Tower... HP Z400 Workstation Tower Intel® Xeon® HexaCore X5650 8GB DDR3 HDD 500Gb. W10 Home. HP Z400 Workstation Tower Intel® Xeon® HexaCore Processor X5650(12M Cache, 2.66GHz, 6.4GT/s Intel® QPI) 8GB DDR3, HDD 500GB, DVD, NVIDIA Q2000.Windows 10 Home. 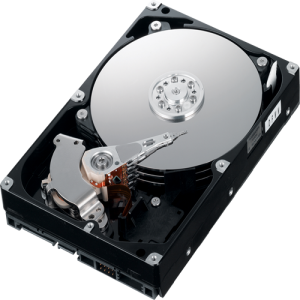 Ricondizionato certificato grado A.
HP Z420 WS Tower Intel®... HP Z420 WS Tower Intel® Xeon® E5-1603 16GB DDR3 HDD 500GB DVD-RW NVIDIA QUADRO Q2000. W10 HOME. HP Z600 Workstation Tower 2x Intel® Xeon® QuadCore Processor X5550 (8M Cache, 2.66 GHz, 6.40 GT/s Intel® QPI)16GB DDR3, HDD 500GB,SSD 240, DVD, GTX GeForce 1050 Windows 10 Pro. 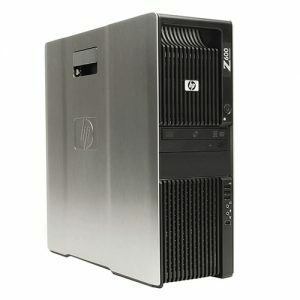 HP Z600 Workstation Tower 2x... HP Z600 Workstation Tower 2x Intel®HexaCore Xeon®X5650 12GB DDR3 ECC, HDD 3TB, SSD 240Gb. W10 Pro. 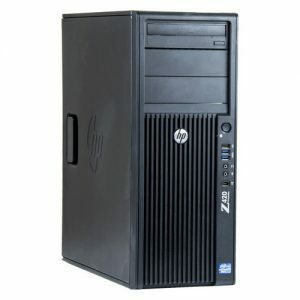 HP Z600 Workstation Tower 2x Intel® Xeon® HexaCore Processor X5650 (12M Cache, 2.66GHz, 6.4GT/s Intel® QPI)12GB DDR3, HDD 3TB + SSD 240GB, DVD, QUADRO 2000. Windows 10 Pro. Ricondizionato certificato di grado A, condizioni pari al nuovo. 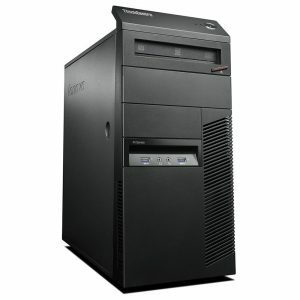 HP Z600 Workstation Tower 2x... HP Z600 Workstation Tower 2x Intel®HexaCore Xeon®X5650 8GB DDR3 ECC, HDD 500GB. W10 Pro. HP Z600 Workstation Tower 2x Intel® HexaCore Xeon® E5650 8M Cache, 2.66 GHz 6.40 GT/s Intel QPI, 8GB DDR3 ECC, HDD 500GB, DVD NVIDIA GeForce 605 1GB DDR3. Windows 10 Pro. Ricondizionato certificato di grado A, condizioni pari al nuovo. HP Z600 Workstation Tower "2x Intel® Xeon® QuadCore Processor E5504 (8M Cache, 2.66 GHz, 6.40 GT/s Intel® QPI)" 8GB DDR3, HDD 500GB, DVD, NVIDIA GeForce 605 1GB DDR3 Windows 10 Pro. Ricondizionato certificato di grado A, condizioni pari al nuovo. HP Z600 Workstation Tower "2x Intel® Xeon® QuadCore Processor E5620 (8M Cache, 2.66 GHz, 6.40 GT/s Intel® QPI)" 8GB DDR3, HDD 500GB, DVD, NVIDIA GeForce 605 1GB DDR3 Windows 10 Pro. Ricondizionato certificato di grado A, condizioni pari al nuovo. 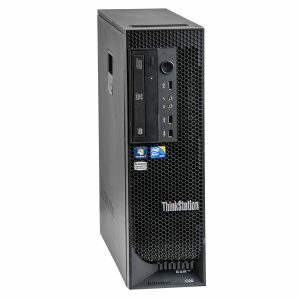 HP Z600 Workstation Tower "2x Intel® Xeon® QuadCore Processor E5505. 8GB DDR3, HDD 500GB, DVD, NVIDIA GeForce 605 1GB DDR3 Windows 10 Pro. 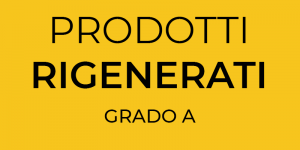 Ricondizionato certificato di grado A, condizioni pari al nuovo.